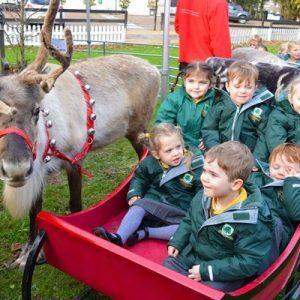 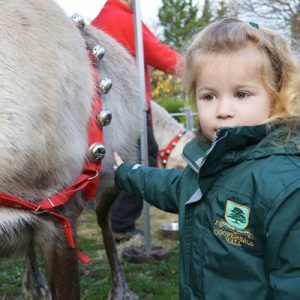 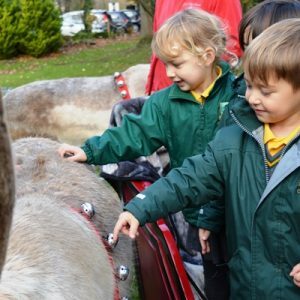 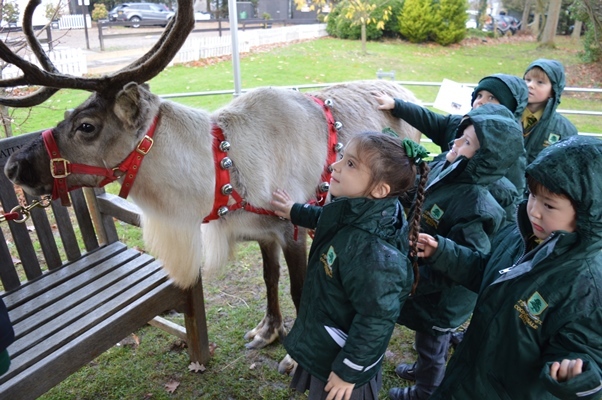 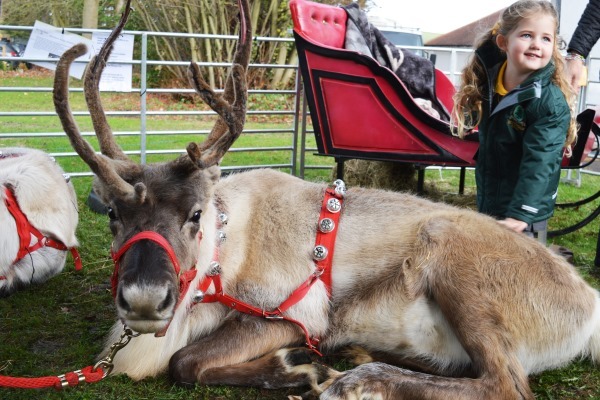 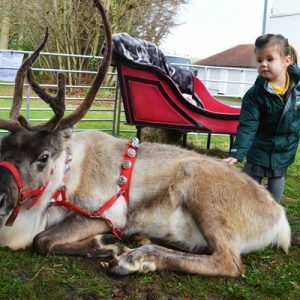 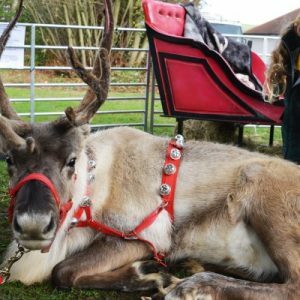 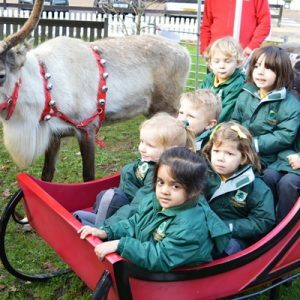 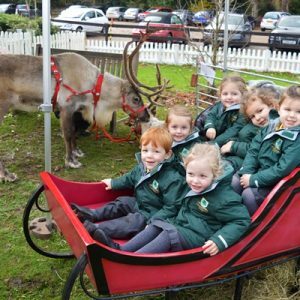 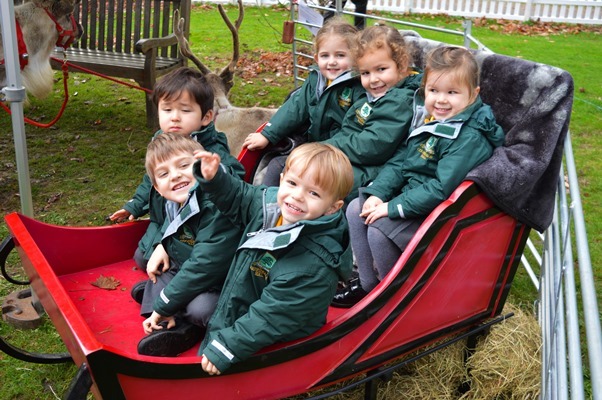 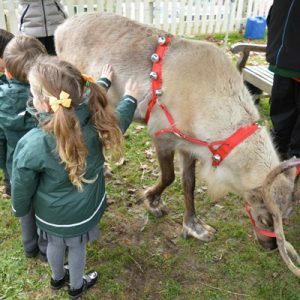 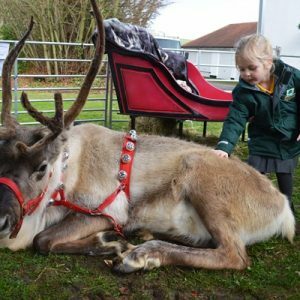 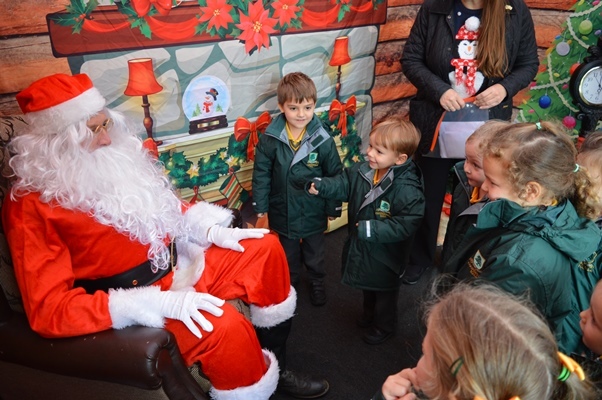 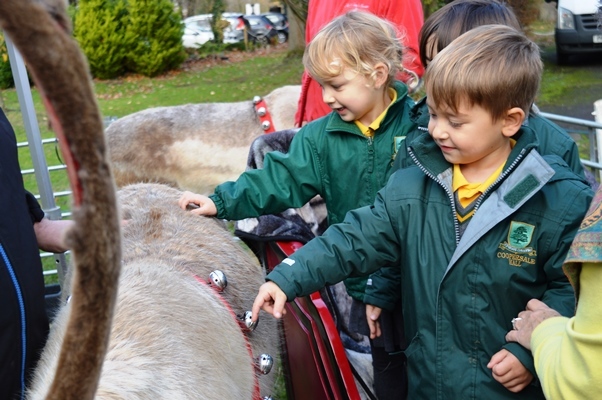 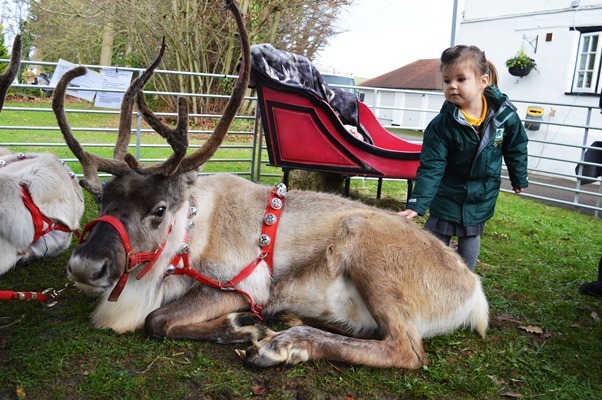 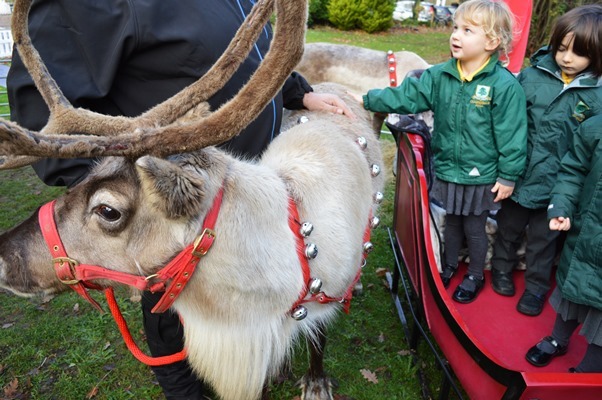 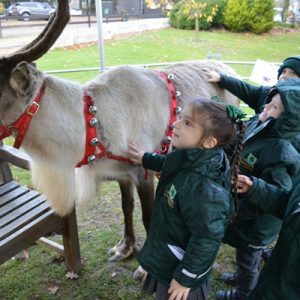 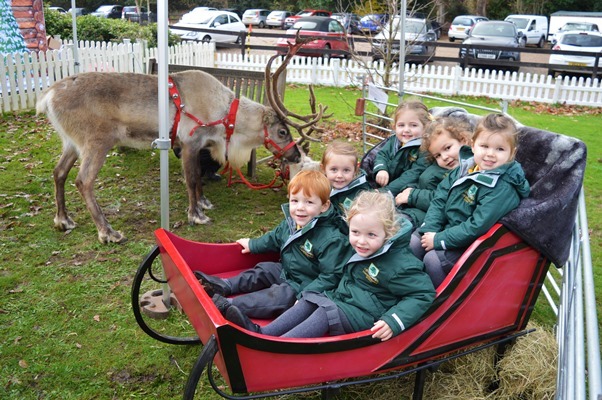 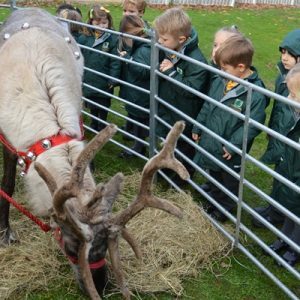 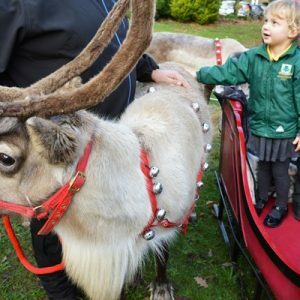 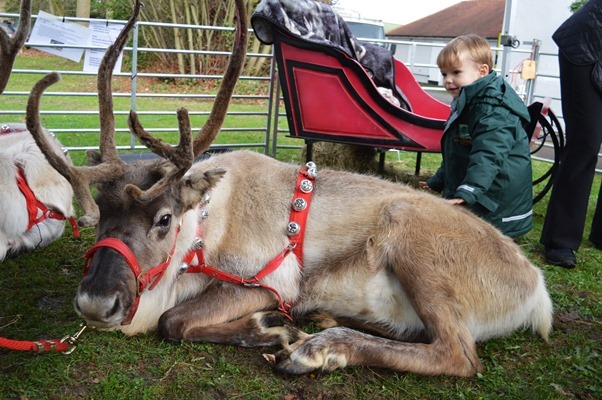 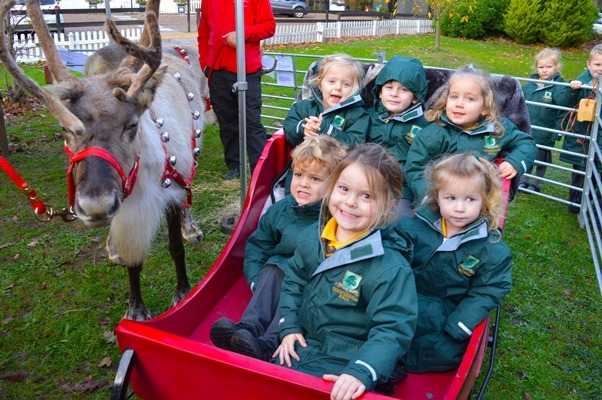 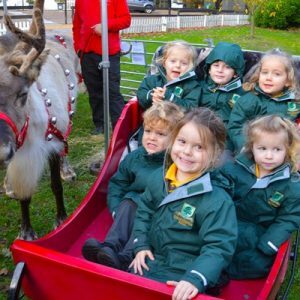 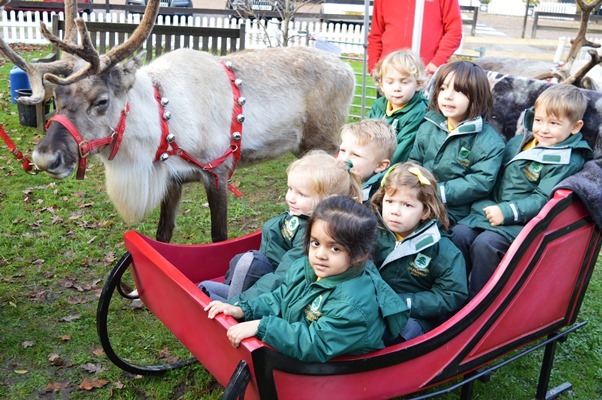 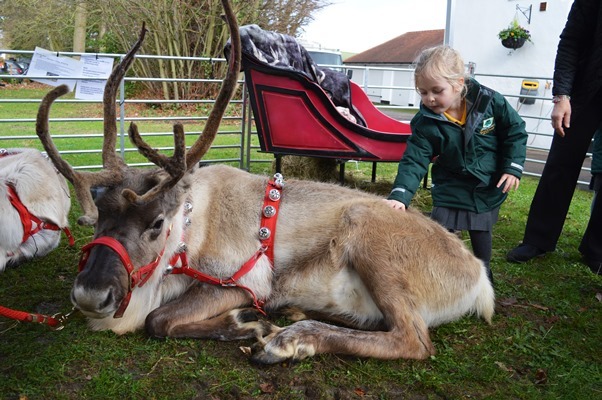 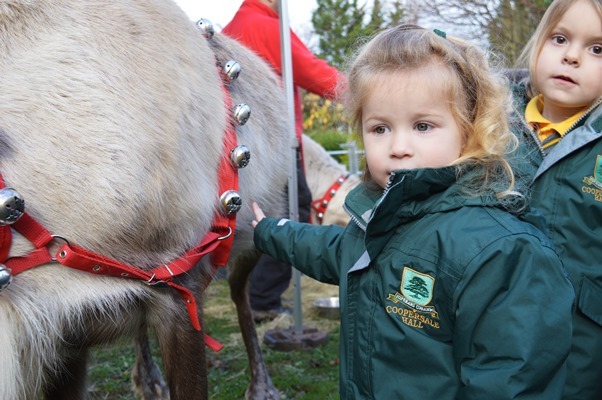 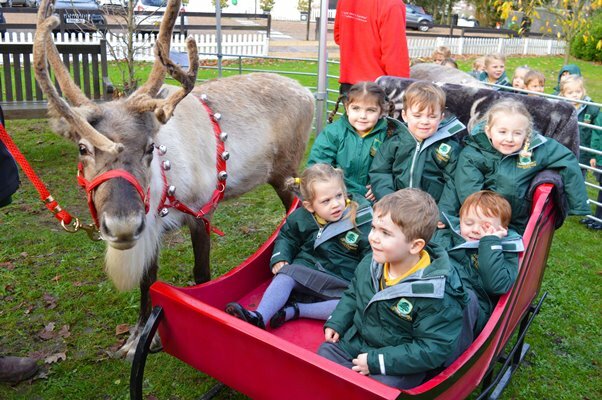 On Monday morning, some very special visitors arrived at the school… Santa and his reindeer! 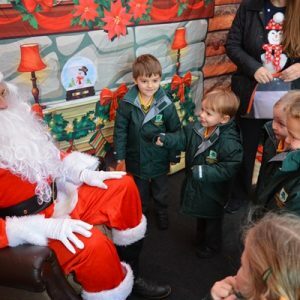 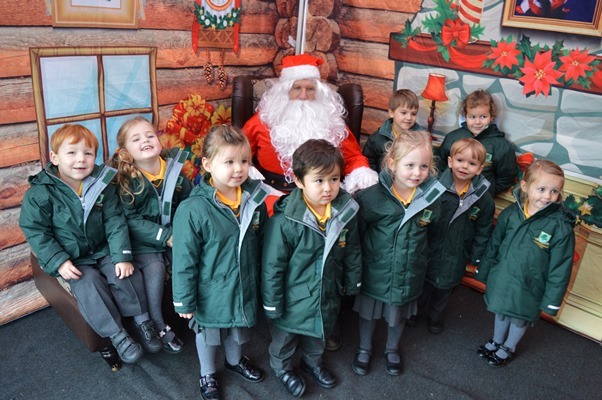 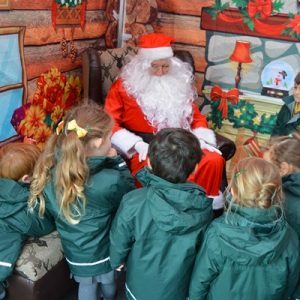 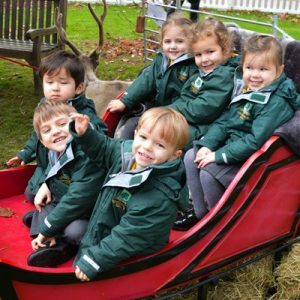 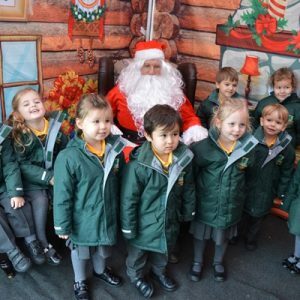 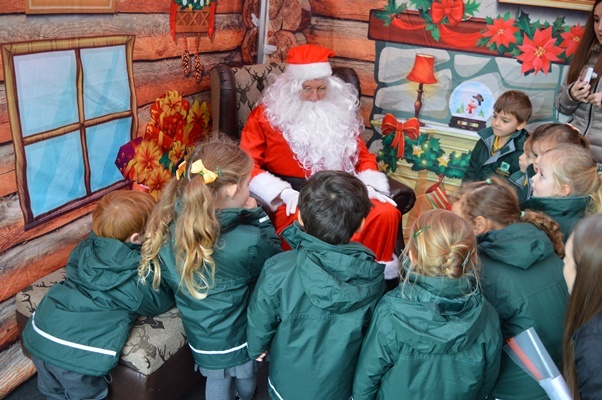 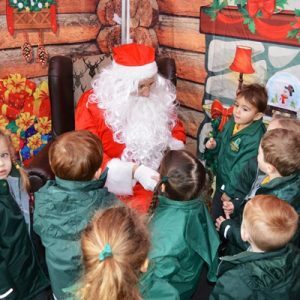 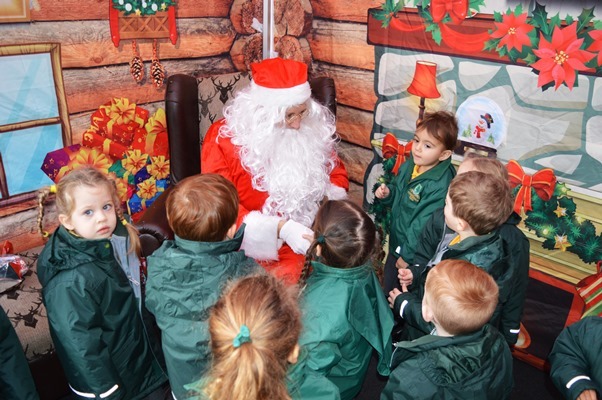 Throughout the day, each year group had the chance to go and see Father Christmas and tell him what they want for Christmas. 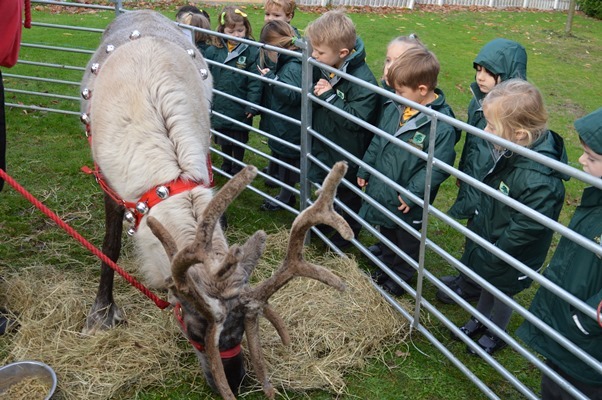 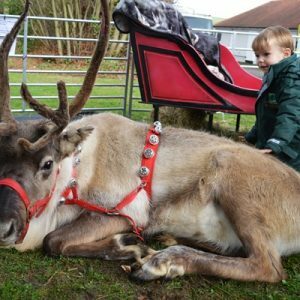 They children were very excited when it was time to say hello to his real life reindeer and sit in the sleigh. 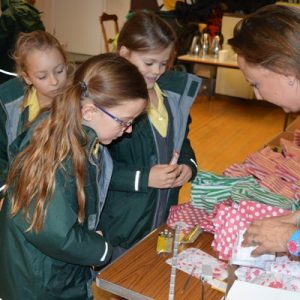 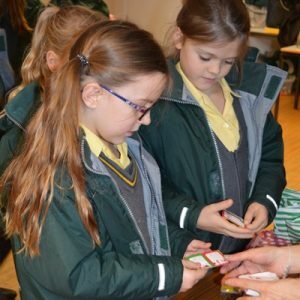 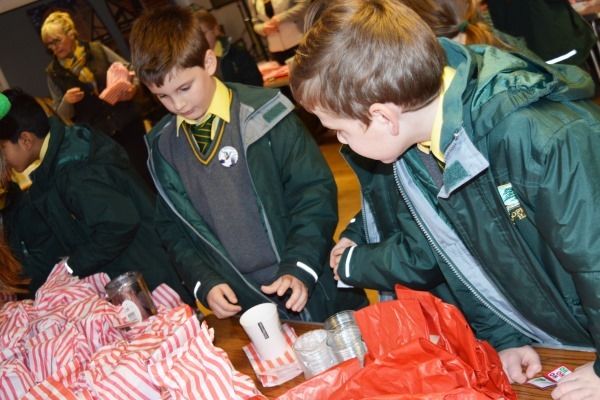 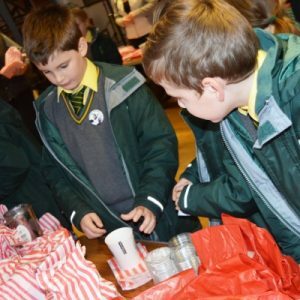 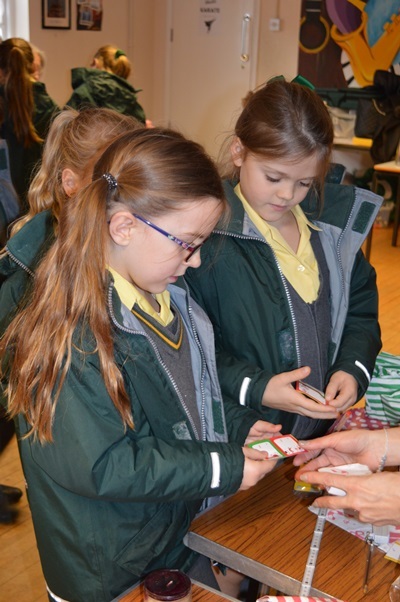 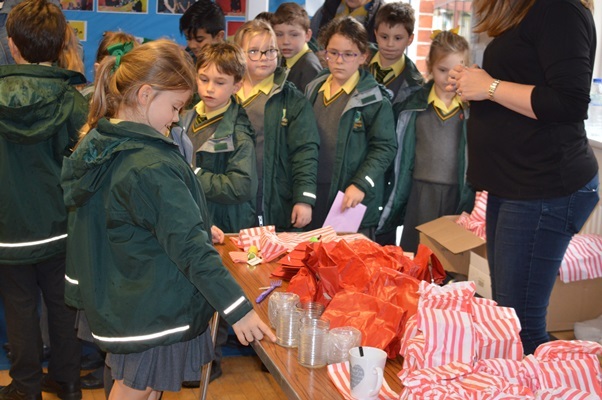 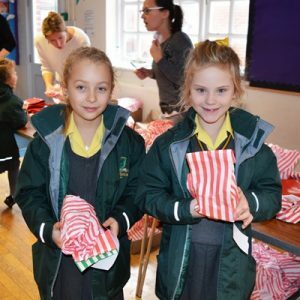 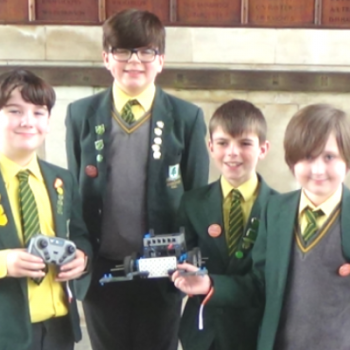 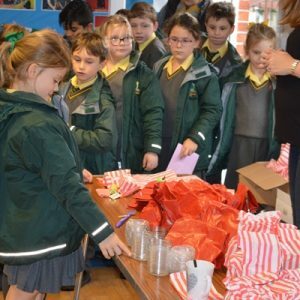 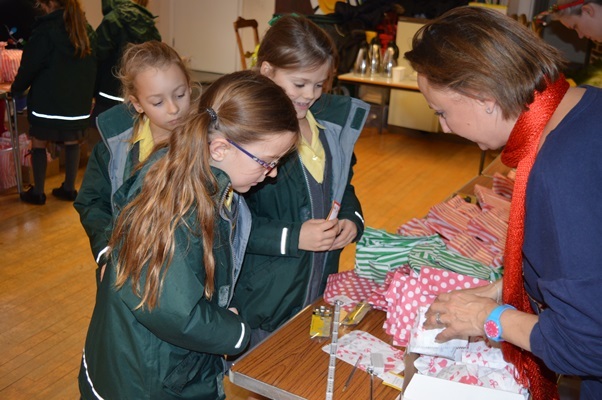 All the pupils then took a trip to the FOCHS gift shop where they could pick out the perfect Christmas present for their families. 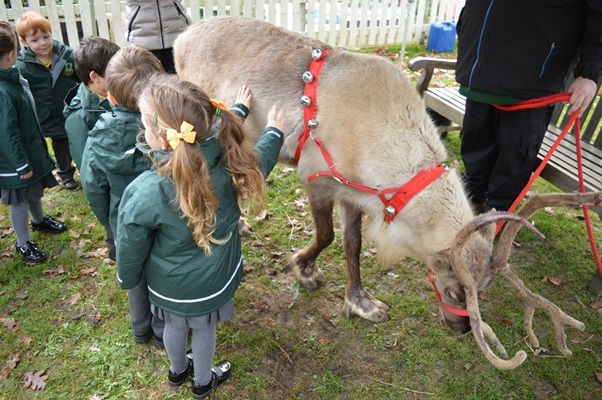 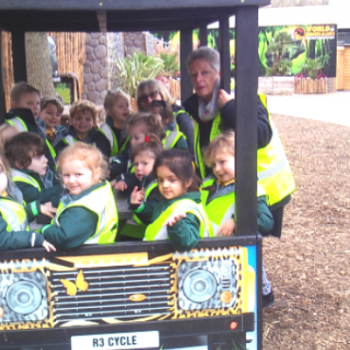 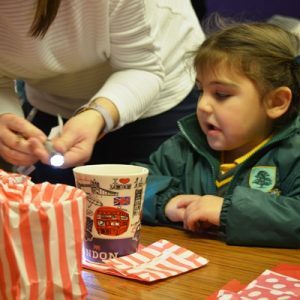 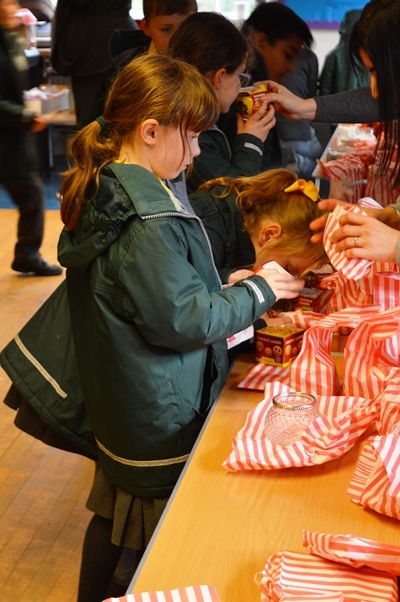 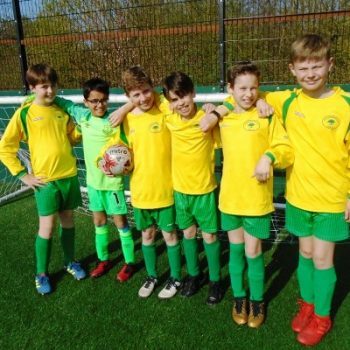 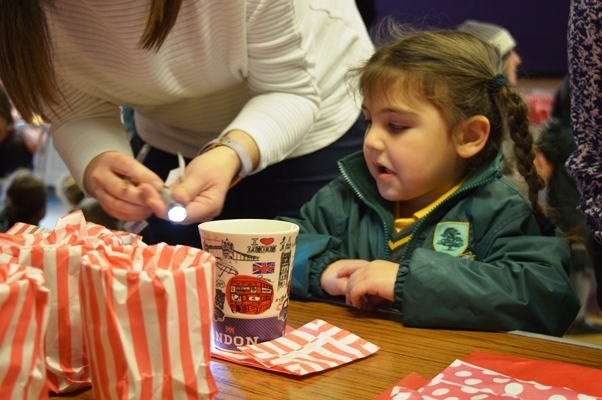 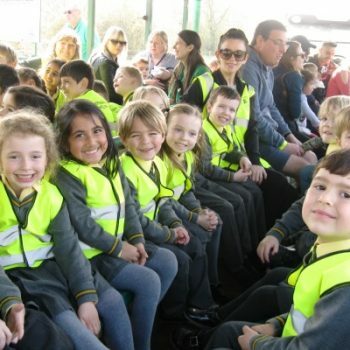 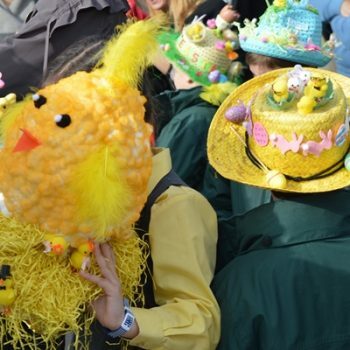 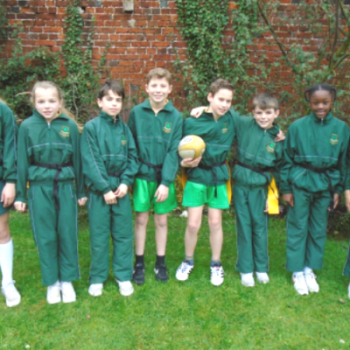 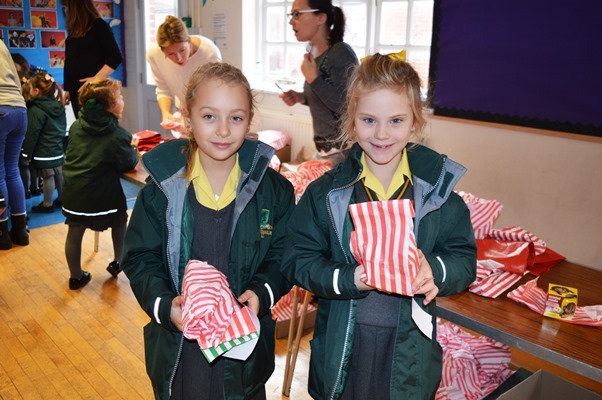 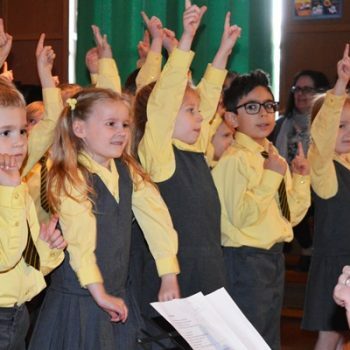 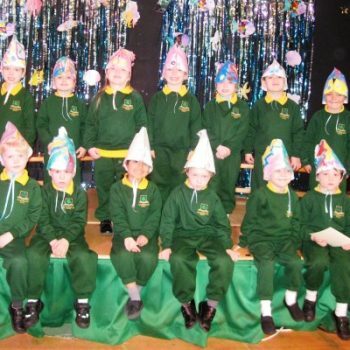 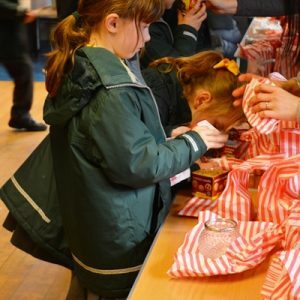 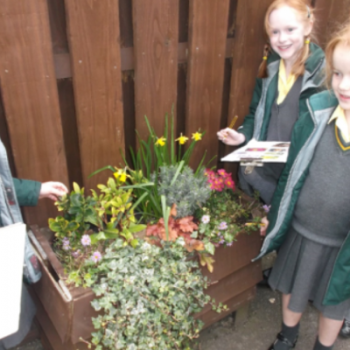 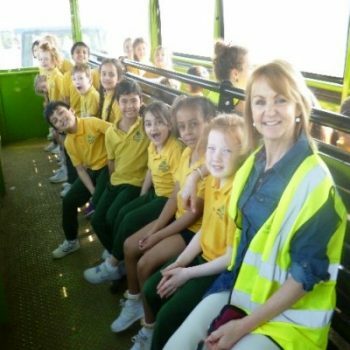 A huge thank you to the parents’ association for arranging the day, everyone had a magical time!